NintenGen: The Wii in huge supply by years end? The Wii in huge supply by years end? "Briefing.com reports (subscription only) that, according to UBS, 2 million Wii consoles were completed in Q3 (July-September) to support Nintendo's upcoming Q406 global console launch, beginning November 19th in North America. In addition, "at least 7 mln and potentially as high as 9 mln more units are in the build plan for 4Q06." The report continues, "this production ramp handily exceeds [sic] a publicly announced tgt for 6 mln units to ship by yearend"; however, Nintendo had previously announced plans to ship 6 million units by the end of their fiscal year (ending March 31, 2007) and only 4 million by the end of the calendar year. The language appears to indicate the possibility of building, if not shipping, as many as 11 million Wii consoles by the end of the calendar year!" If this proves to be true, the Wii will have more than enough systems ready for launch and of course a ton more after to meet the demand. Christmas is a big time of year for the whole world and "if you got them, you'll sell them" because the Wii is already in high demand(Amazon is sold-out of pre-orders, and its on everyone's "Most Wanted" list for the holidays). Nintendo will try to sell as many as possible this year to get a big lead over Sony without even looking back because those numbers squash Sony's 2 million "maybe" worldwide for the year. 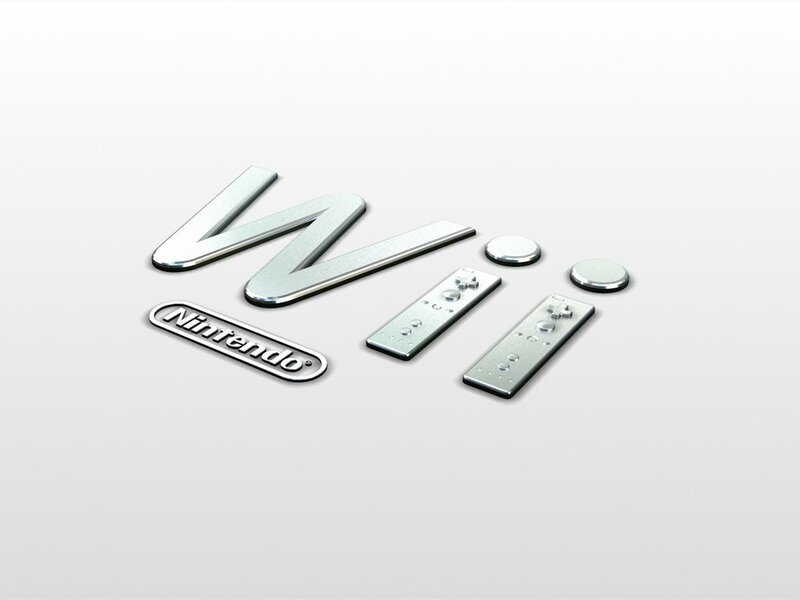 More good news for Nintendo and the Wii. Great post. Bring on the Wii. It's time to launch in full force. Your fight is about to become even more rough Sony. Well it looks like Sony is fighting themselves and Nintendo is going to take it and run, and so they should.